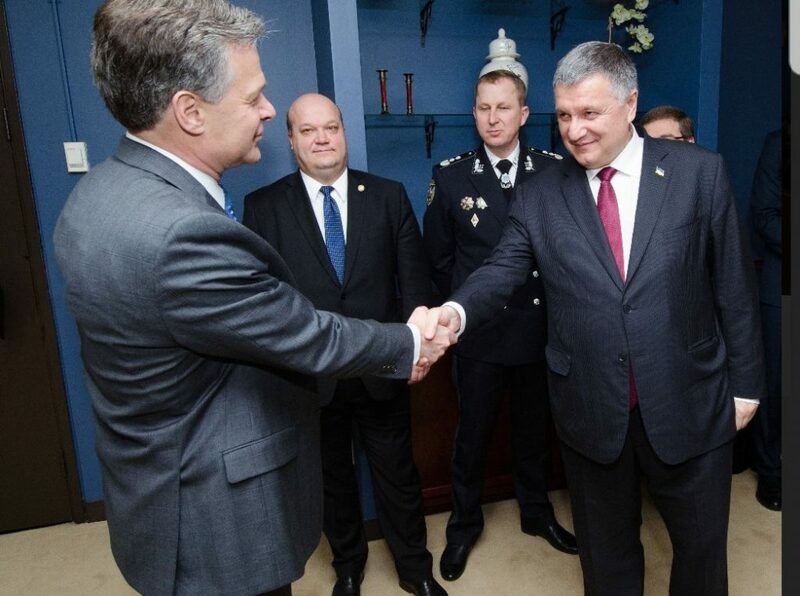 Arsen Avakov held a working meeting with Christopher Asher Wray, Director of the US Federal Bureau of Investigation. The two sides signed the Declaration of Intent to develop cooperation on a number of issues, in particular, in countering illicit drug trafficking and cybercrime. 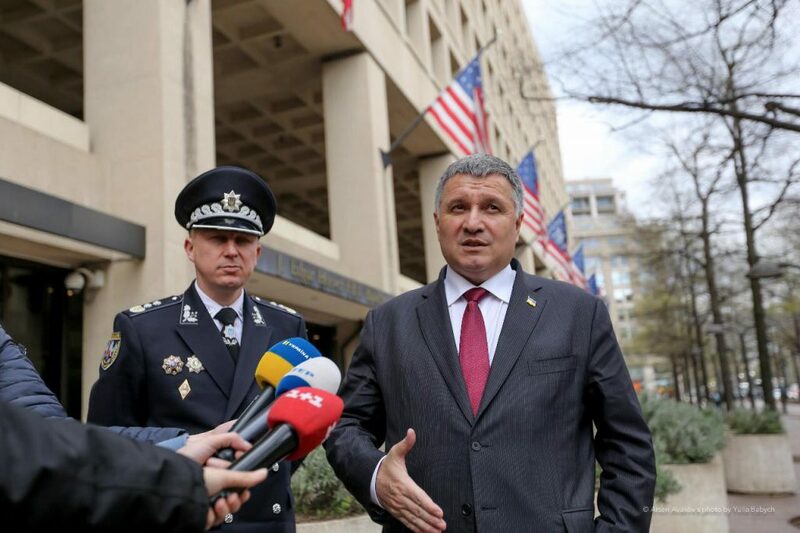 “The agreement between the Ministry of Internal Affairs of Ukraine and the US FBI will help radically improve the exchange of information and mutual access to technical capabilities of both agencies. 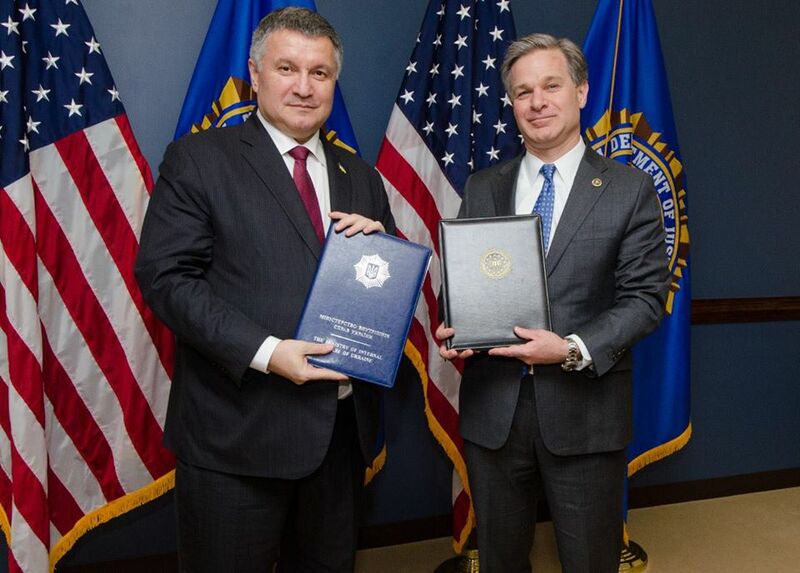 With the FBI director, we have discussed some threats that come to us from the Putin regime. We have formed a joint plan that will allow us to fight against Russian aggression. 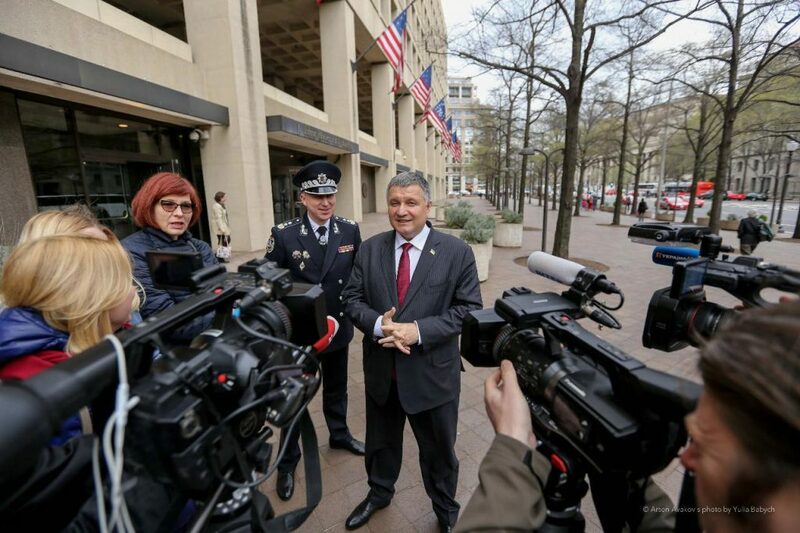 Also, today a diplomatic document was signed between the National Police and the FBI Department, dealing with combating organized crime”, – noted the head of MIA. 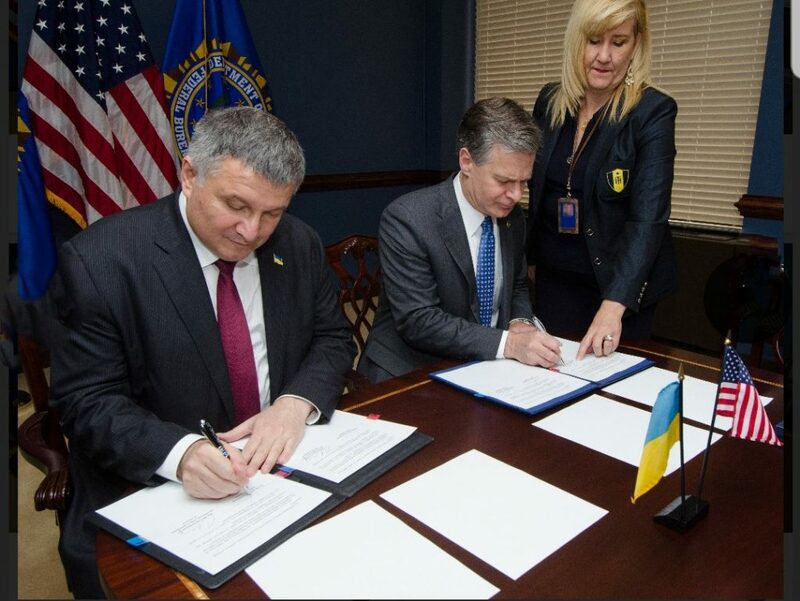 The framework agreement signed by the parties will provide an opportunity to deepen cooperation with the relevant FBI Departments in countering drug crime and cybercrime, as well as in the collection of the documentary evidence of the organized criminal groups’ operations in Ukraine and around the world. 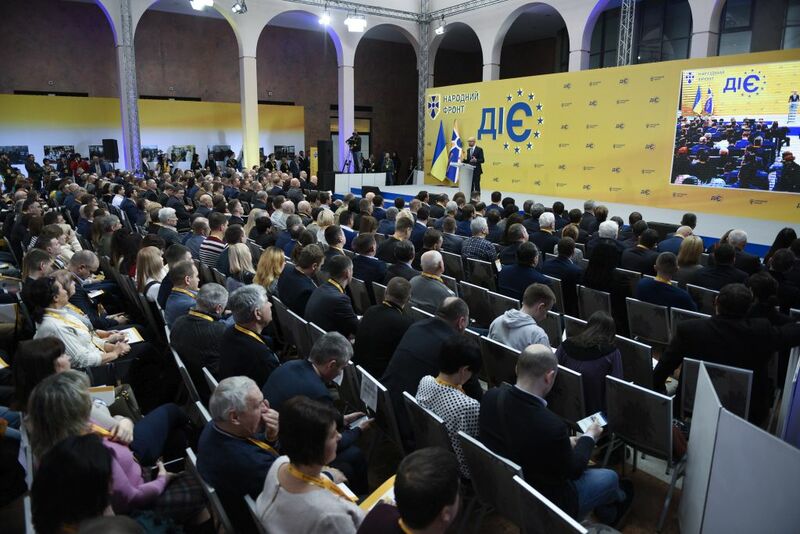 During the meeting, the parties discussed the detention of members of an international criminal group known as “Avalanche”, which daily had infected up to half a million computers around the world. “It’s about detaining a hacker, whom the US was accused of using false documents and misappropriating funds. 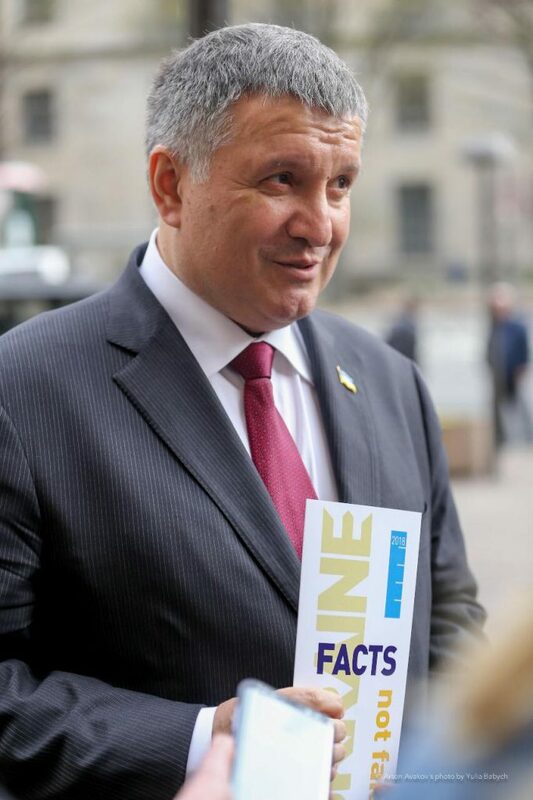 This criminal was arrested in Kiev. And today, together with the representatives of the FBI, we again returned to this case. Colleagues thanked us for the work of Ukrainian specialists. The joint struggle against cybercrime will continue because this struggle has no borders”, – stressed the minister. Reminder: on February 25, 2018, Ukrainian cyber police detained a hacker, who was wanted by law enforcement agencies of 30 countries around the world. 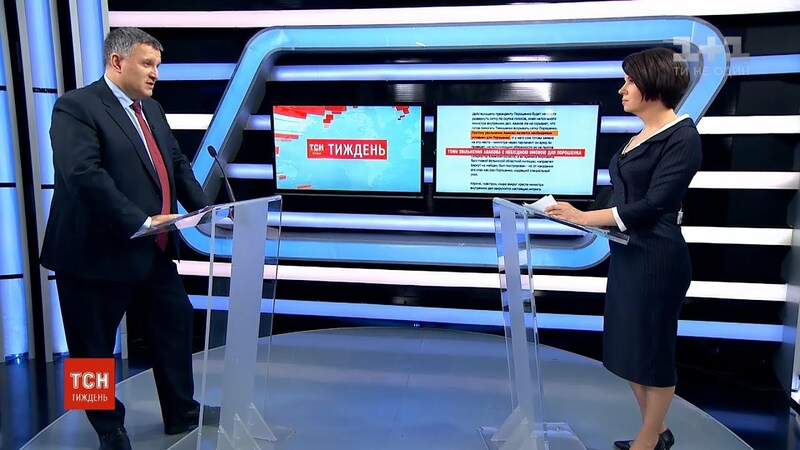 The network “Avalanche” worked for seven years. According to preliminary estimates, the monetary losses associated with the cyberattacks of the “Avalanche” group amounted to hundreds of millions of euros around the world.